Eric’s very first Christian project, delving into a wide array of genres (including rock, folk, pop and gospel). With 9 originals and 2 classics, allow yourself to be taken in with opened hearts to the messages in each song. Written, composed, and arranged by Eric Lee and Louis “Moon” Kauakahi, this single release honors Princess Bernice Pauahi Bishop for her generosity of affording Hawaiian children the benefit of a decent education and a promising future. Dedicated to Eric’s high school class in commemoration of their 25th class reunion, especially those who were lost over the years. 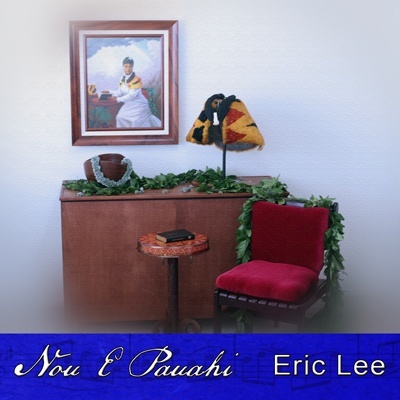 Eric celebrates his twentieth anniversary in the music industry with this two-disc compilation of his original compositions recorded throughout his career as a member the Kanileʻa Collection, Nā Kama, and as a solo artist. Several new and re-imagined recordings are added in featuring the Kaʻala Boys (“Tiaré ʻApetahi”) and the Mākaha Sons (“Hāliʻaliʻa Aloha” and “Mahina’s Lullaby”), as well as one of Eric's inspirations, famed musician and Kumu Hula Robert Cazimero, who provided the lead vocal for the re-release of Eric’s composition “Ka Nani Mae ʻOle”. 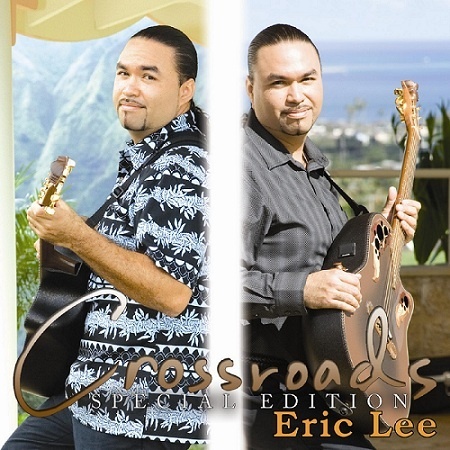 The DVD included with the album features guest interviews from longtime friends Louis “Moon” Kauakahi, Jerome Koko, Mele Apana, Billy V., engineer Milan Bertosa, and more. 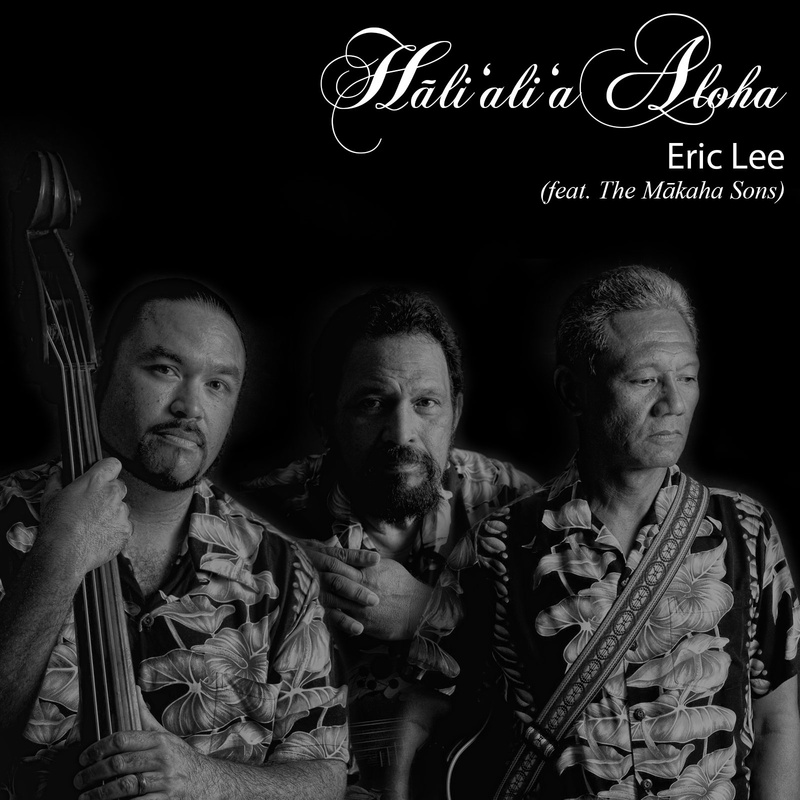 This single release highlights Eric’s chapter as a member of the Mākaha Sons alongside Jerome Koko and Moon Kauakahi. Written and composed by Eric and arranged by Moon in the traditional “Mākaha Sons” style, the result is simply magical. 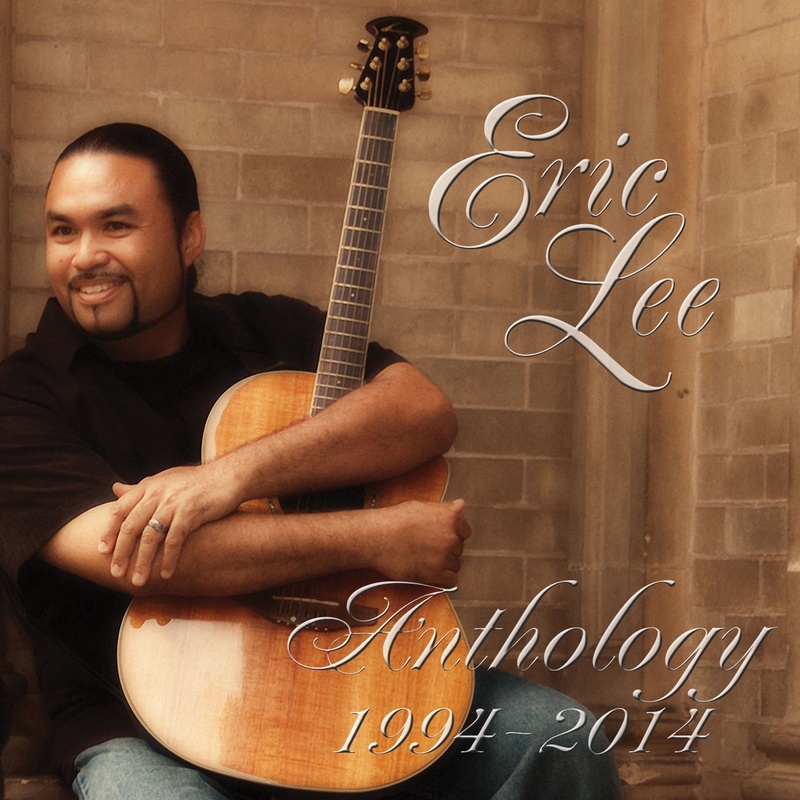 Eric ventures once again into the classic Hawaiian mele he is known for. 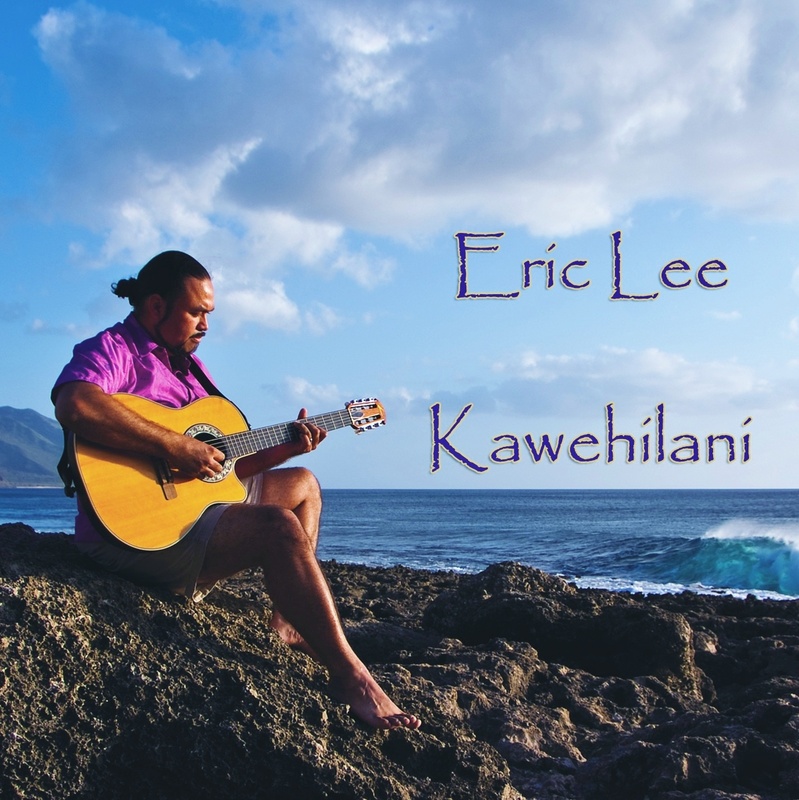 Featuring seven arrangements of classic Hawaiian songs, as well as four original compositions, Kawehilani embraces an intimate and very traditional approach, featuring Hawaiian percussion (ipu and pahu drums) and steel guitar in addition to Eric’s intricate guitar work and soulful vocals. Hallelujah, a classic song originally written and recorded by Leonard Cohen, was recorded by popular request and dedicated to all of those who have heard Eric perform it at his live shows. 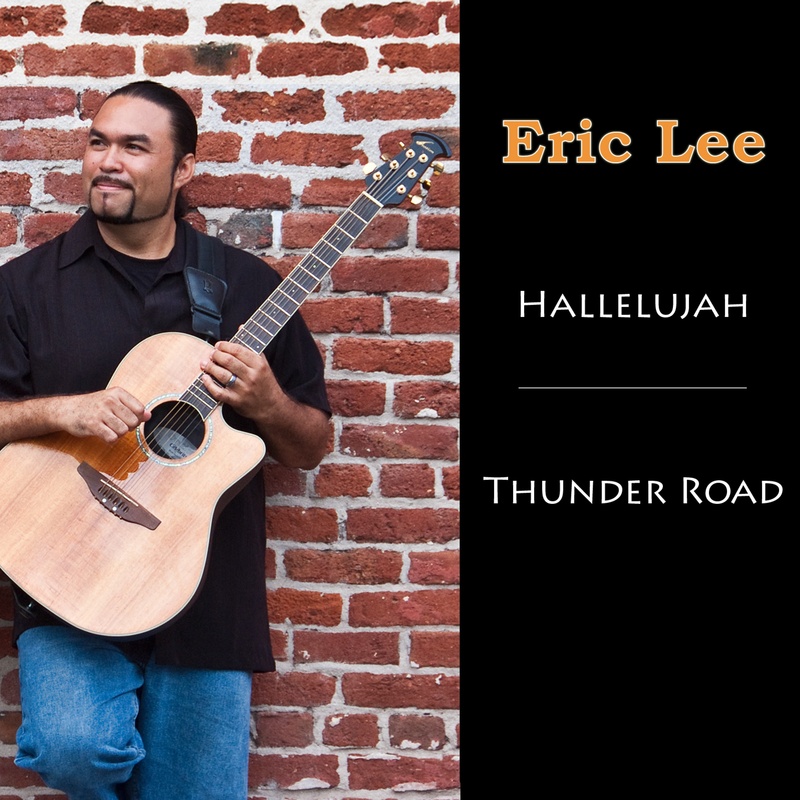 Along with Hallelujah, Eric recorded Thunder Road; his own energy-filled instrumental rock piece with a country feel inspired by his travels to the West. The official beginning of Eric’s solo career. 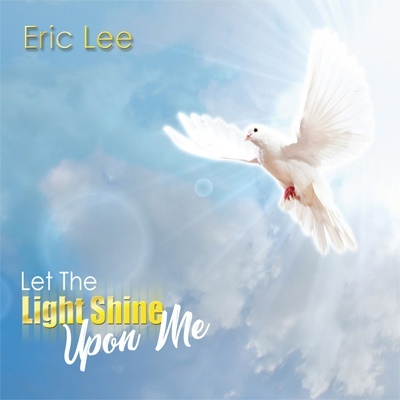 Filled with a mix of genres, the listener is surely treated to the many (and ever-evolving) facets of Eric Lee.